Ride and Read! NEWS by Madness Photography - Onno "Berserk" Wieringa: Huge Poster Blowout! 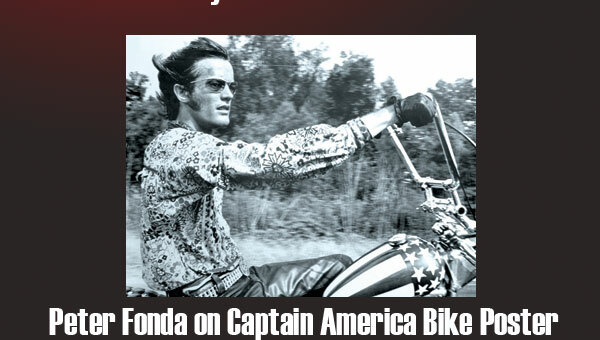 - Help Support The National Motorcycle Museum! Huge Poster Blowout! 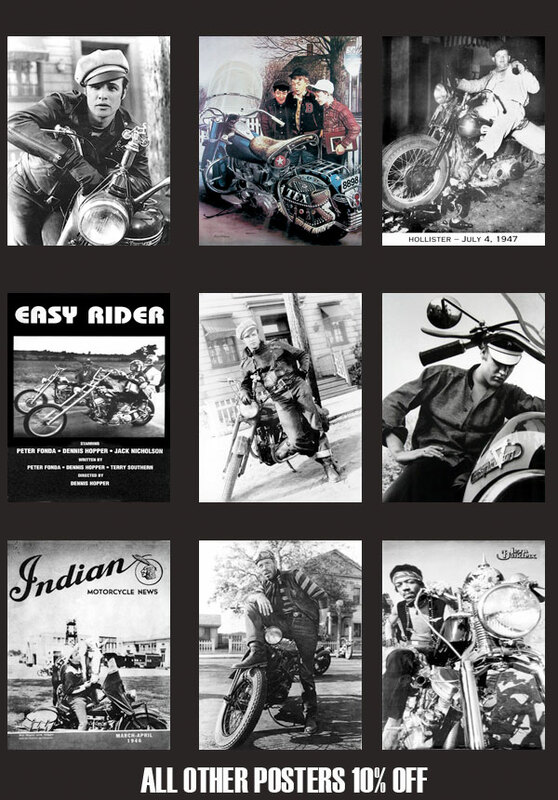 - Help Support The National Motorcycle Museum! 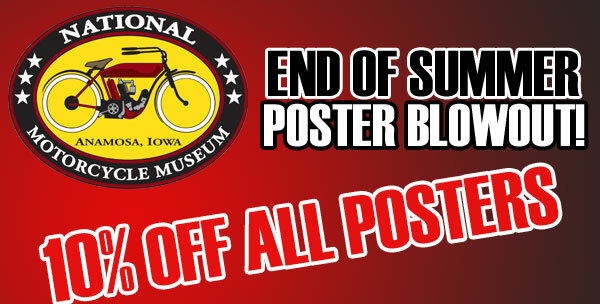 Help Support The National Motorcycle Museum!